Mental as Anything are playing at your Party! 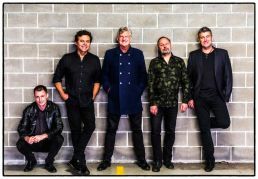 Mental as Anything Live was recorded in front of a live audience at Surfersaurus in Hillsdale, in October 2018, by Moshcam and is a multi-camera production capturing the Mentals’ trademark fat sound mixed by long-time collaborator producer/engineer, Steve James (RocknRoll Music, Cyclone Raymond, 5 Track EP). From The Nips Are Getting Bigger, Come Around, If You Leave Me Can I Come Too and Too Many Times, through to Live It Up, You’re So Strong and Let’s Cook, Mental as Anything supplied the soundtrack to suburban Australia – brilliantly crafted pop hits that evoke wonderful memories. 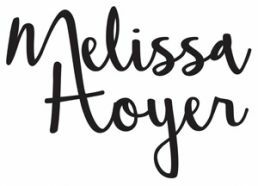 Their 25 Top 40 charting songs were, for a long time, a record for an Australian band and are a wonderful illustration of the depth of their catalogue and their song-writing ability. 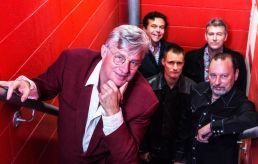 Mental as Anything is led by Greedy Smith, together with ex-Atlantics guitarist Martin Cilia, drummer Jacob Cook, guitarist/vocalist Craig Gordon and bassist/vocalist Peter Gray. Mental as Anything Plays at Your Party on vinyl is available now from mentals.com.au. The soundtrack to Mental as Anything Live, aka Mental as Anything at Play, is available to stream on Apple Music, Google and Spotify now and the CD will be released on Friday, 25 January 2019. To stream and/or download Mental as Anything Live, go to mentals.com.au.